As part of our commitment to supporting 4K live production, we have invested in the largest hire fleets of Sony HDC-4300 4K camera channels in Europe. Our latest order of HDC-4300s takes our fleet to more than 140 channels. 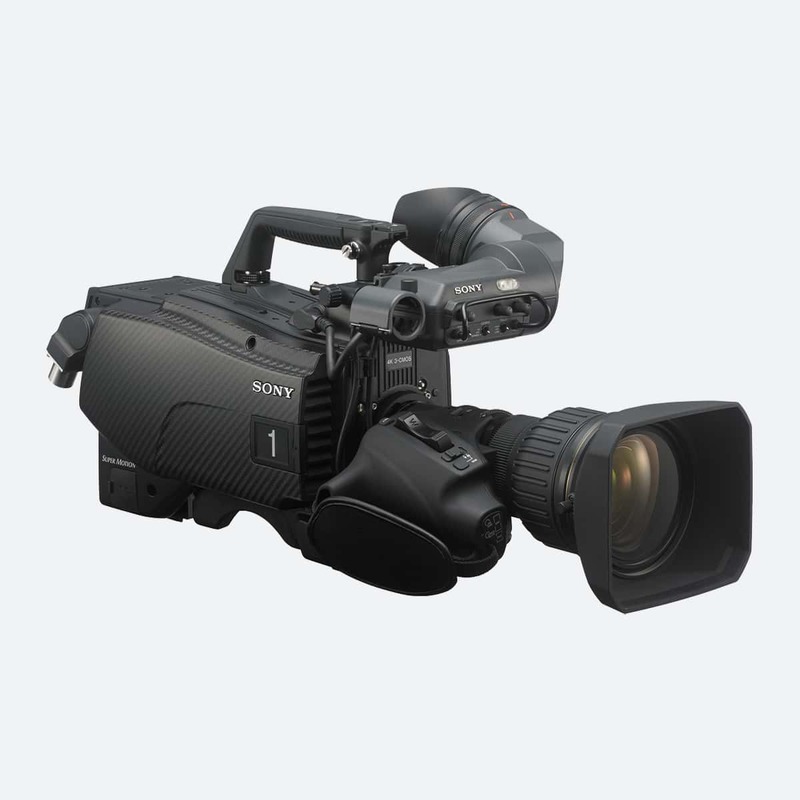 The Sony HDC-4300 is the market-leading Sony 4K camera for UHD live productions. It was the world’s first 4K system camera and is the flagship camera in our extensive 4K OB portfolio. 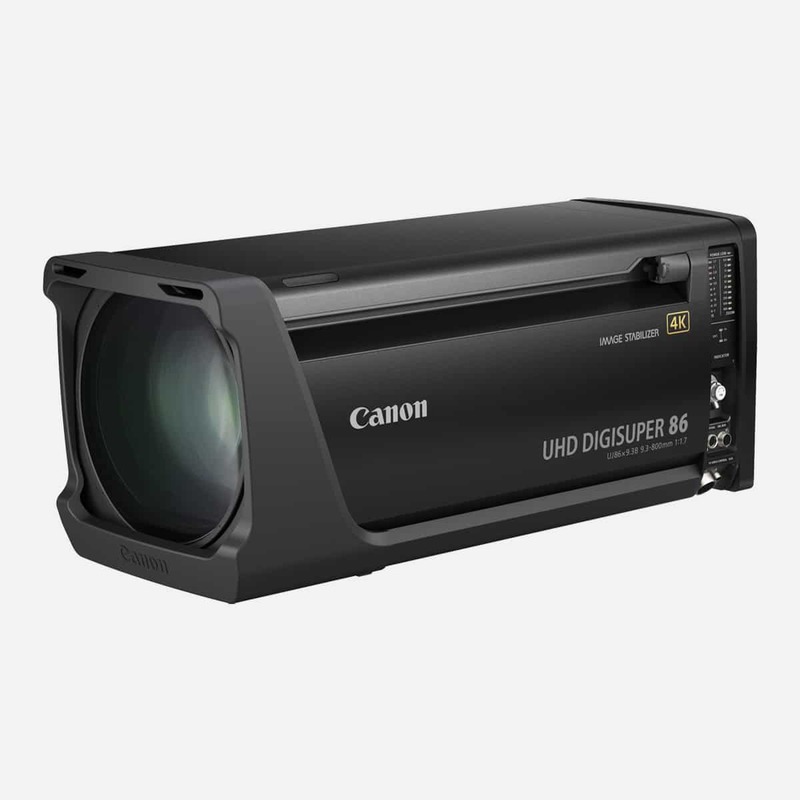 The camera delivers unparalleled UHD, HDR image capture in the studio and in the field. The HDC-4300 offers HDR imaging in the BT.2020 colour gamut, giving you vibrant colours and dynamics. 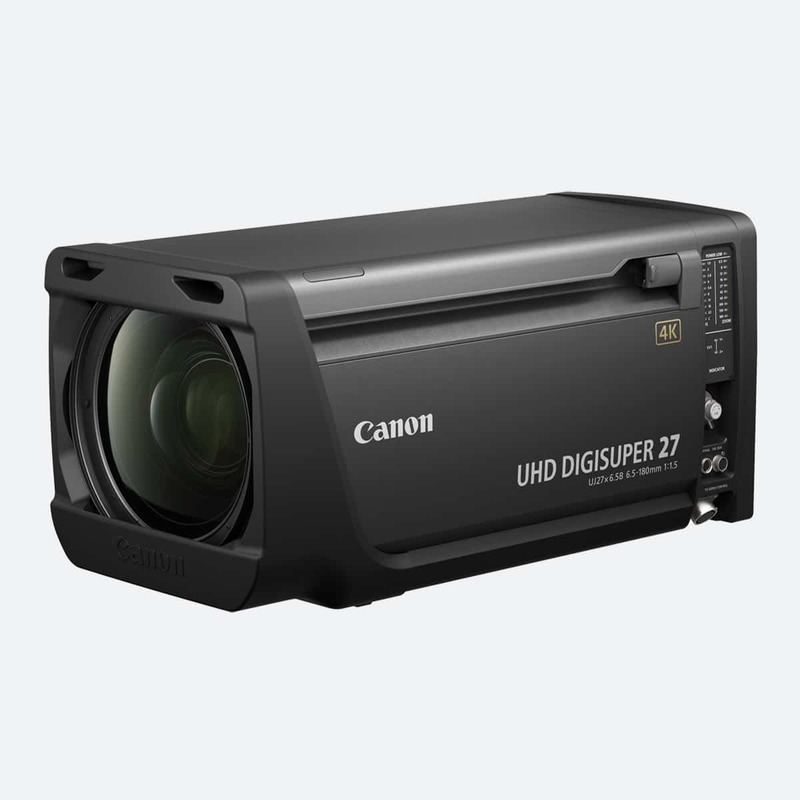 Licensed software upgrades make the camera completely scalable. This means you can easily upgrade to 2x slow motion in 4K mode according to your needs. You can accurately match the camera’s capabilities to each live production, so you retain the uncompromising imaging of the HDC-4300 while maximising your budget by paying for upgraded features only when you need them. The HDC-4300 is Sony’s 4K incarnation of its popular HDC Series cameras. This makes it familiar to camera operators and broadcast engineers. 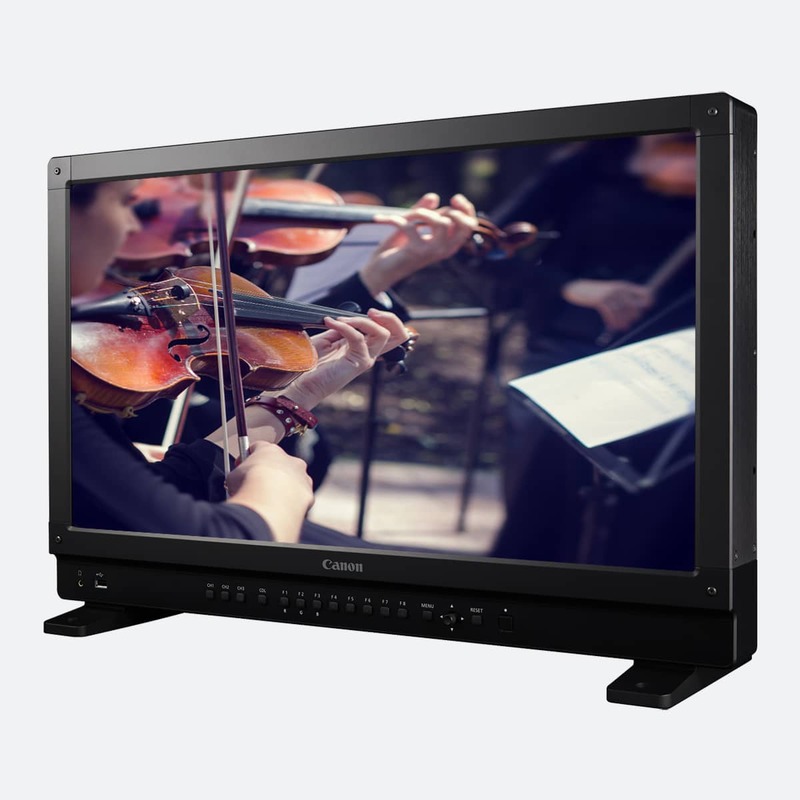 As such, it integrates seamlessly with your existing HD live production workflows as well as 4K live production workflows. 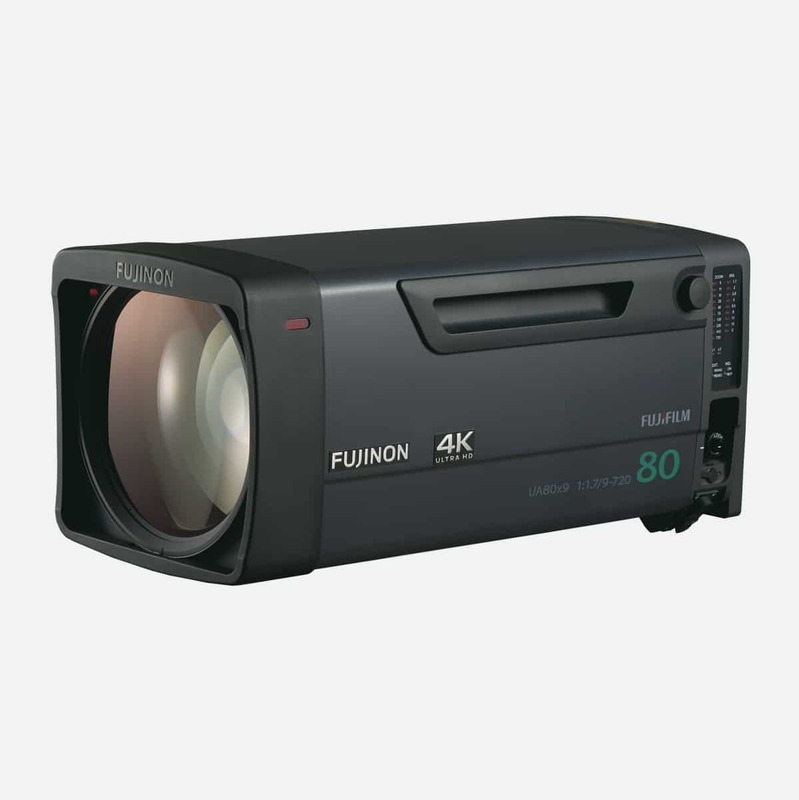 Pairing the HDC-4300 with the Sony BPU-4000 opens up high frame rate options at 2x in 4K and 8x in HD. And Sony’s existing range of CCUs, viewfinders and large lens adaptors are all compatible with the camera. As well as having a large fleet of HDC-4300s, we also have an array of 4K lenses which can be paired with the camera. Our Canon range is the first full line-up of Canon 4K broadcast lenses in Europe. This includes the Canon UJ90, UJ86, UJ27, CJ20 and CJ12. And we offer a full range of Fujinon 4K broadcast lenses, including the UA80, UA22 and UA14.